Apply personal strengths to build leadership capabilities and capacity. Build and leverage relationships to enhance access to more professional resources. Assess, understand, and respond effectively to a community need. Collaborative leadership development through Community Impact Project process. "Always wanted to have a block party for your neighborhood but it seemed like too much work to pull of the necessary items together to pull one off? Thanks to the Chamber's Leadership Greater Rochester class of 2017 and partnership between Parks and Rec and RNeighbors you can utilize an entire trailer full of what you need for a successful neighborhood bash free of charge. All you need to provide is your neighbors.The Building Blocks Neighborhood Block Party Trailer is a means to inspire neighbors to gather in places where they live and it provides all the tools necessary to hold a neighborhood gathering." 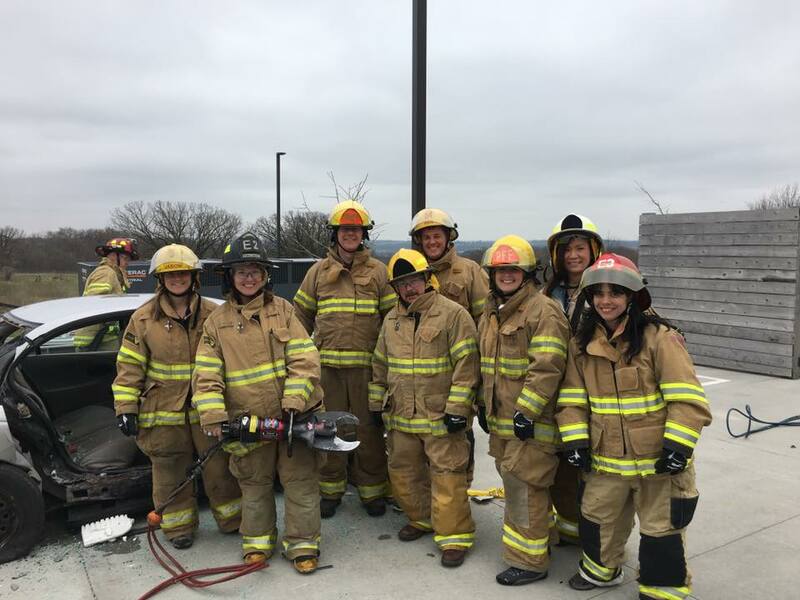 The LGR class of 2016 took on the role of volunteer consultants for Rochester Parks and Recreation, “to identify paths to activate and utilize the old Fire Station No. 2 on Silver Lake as a multi-use space for health and wellness.” The class set three principal deliverables for the project including a building plan, site beautification, and a business plan. Over the course of the project they collected community input and raised funds for the site beautification efforts through various community awareness efforts. 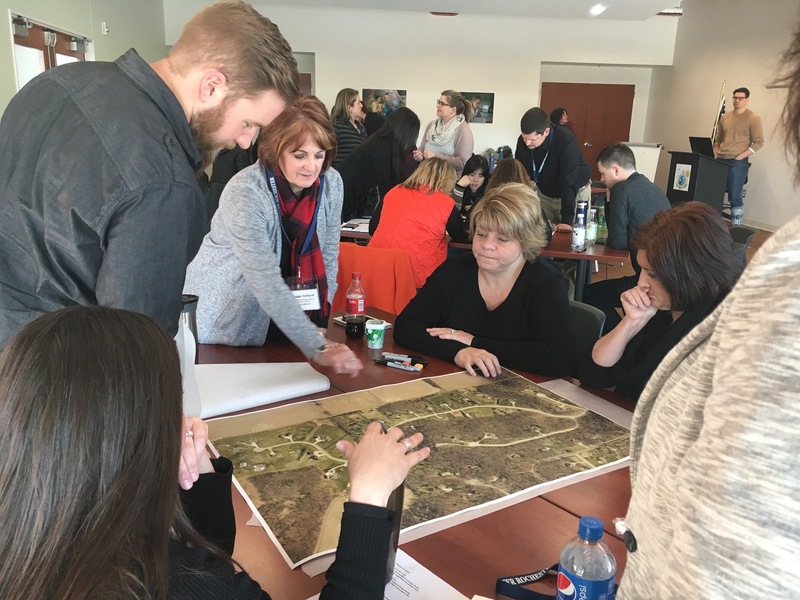 Ultimately, the class developed and presented a full plan detailing the space’s potential and an executable, go-forward strategy to Rochester Parks and Recreation. For more information visit the links below, and the class-developed website at http://www.silverlakestation.com/. "Did you know the mere presence of books in the home profoundly impacts a child’s academic achievement? Increasing a child’s access to books has been proven to result in improved reading performance, an increase in reading frequency, and improved attitudes toward reading and learning.” The LGR Class of 2015 developed the Rochester Mini Library Program to “promote literacy and learning through a self-sustaining mini library network in Rochester neighborhoods,” with the vision of growing proficient and avid readers in Rochester. 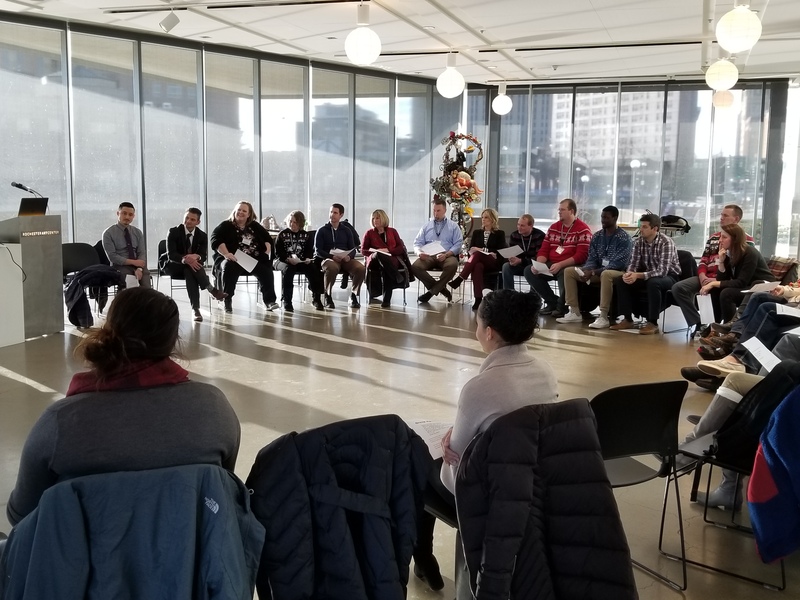 The Leadership Greater Rochester class of 2014 devoted their Community Impact Project to plans to revitalize Central Park, the Rochester community’s first public park. The class’s efforts to revitalize Central Park included enhancing and beautifying the urban green space and historical landmark for community members who use the park today and those who will enjoy the park in the future. 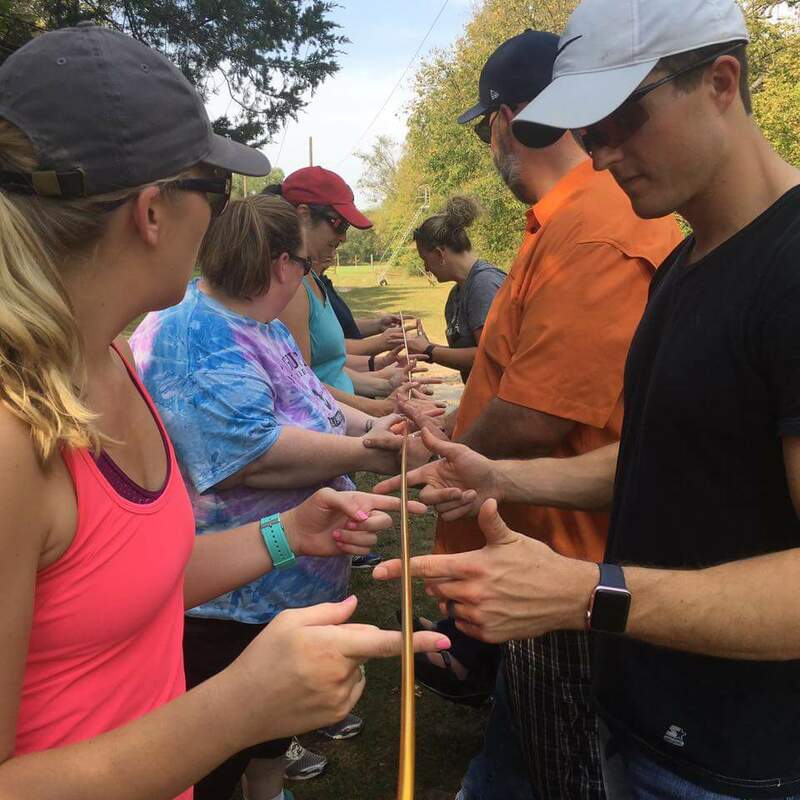 The class held a fundraising event, “People in Central Park,” for community members to enjoy an afternoon of outdoor activities in the park and hear about the class’s plans to bring new life to Rochester’s oldest park. For more information on the project visit the links below. “The goal of The Kitchen at Channel One is to create a healthier community by providing sustaining education, skills and local resources to empower families to make smart nutritional choices. Tackling this feat requires a unique approach to prevention of chronic disease by moving upstream to curtail disease before it starts.” To meet these ends, The Kitchen offers community-based hands-on cooking and healthy eating classes, and a variety of life skill seminars, such as financial management and workforce preparation. Tuition will be billed upon acceptance into the program. "HOW YOU SEE YOUR COMMUNITY AND YOUR PLACE IN IT SHIFTS. THE EXPERIENCE WAS INVALUABLE." For more information about Leadership Greater Rochester, please contact Workforce Development Manager, Sam Gill, or call (507) 424-5687.